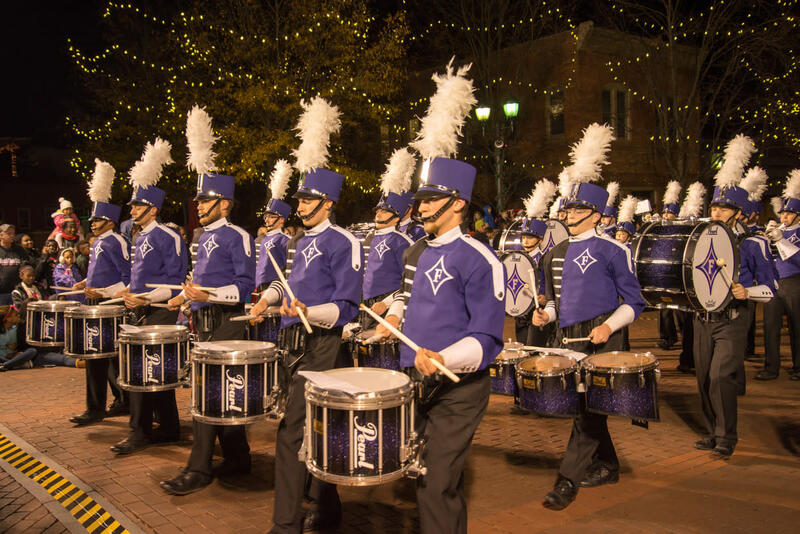 The City of Greenville sponsors Greenville's favorite tradition! 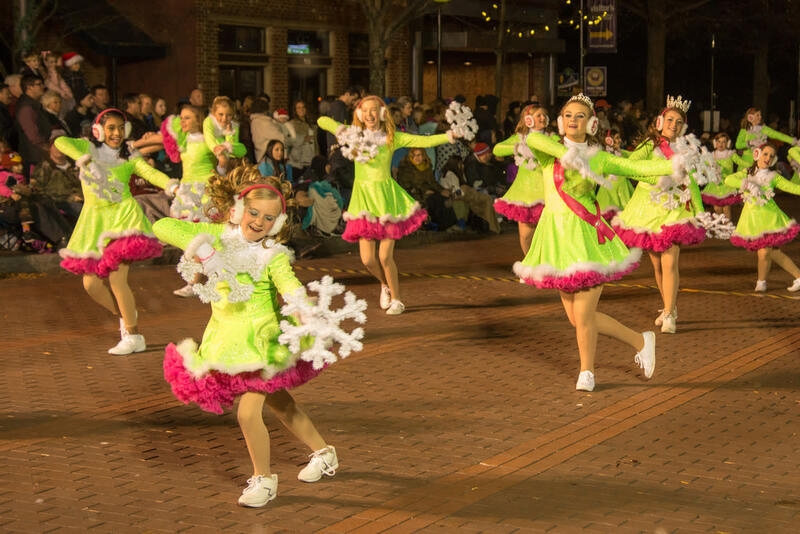 For more than 75 years, the parade has signaled the start of the Christmas season in Greenville. 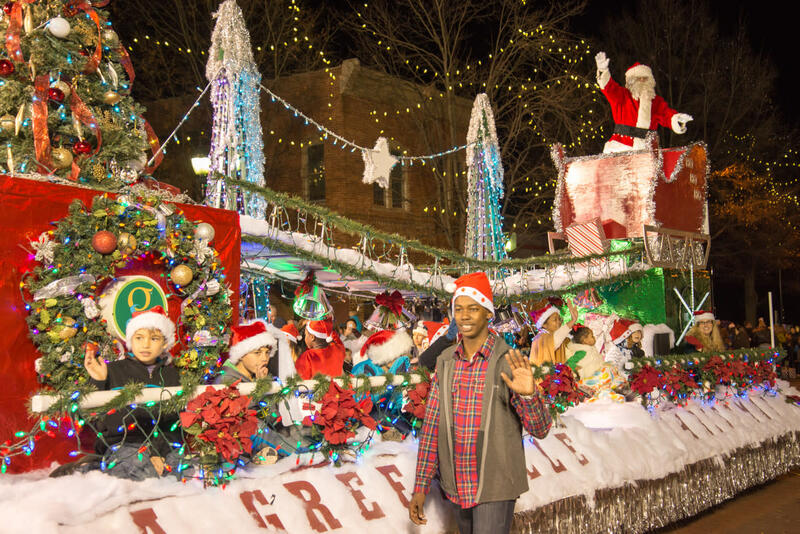 Each year the parade attracts thousands of visitors downtown to view the holiday floats and activities. The 2018 parade begins promptly at 6pm and continues to approximately 7:30pm. The parade starts on Main Street where it intersects with Augusta Street, and goes north on Main Street up to the intersection of Main and North Streets. There will be about 90 floats to enjoy!